In honour of The Great British Bakeoff, which is a firm favourite TV show in our house, I thought I'd make Wednesday Baking Day on my blog. 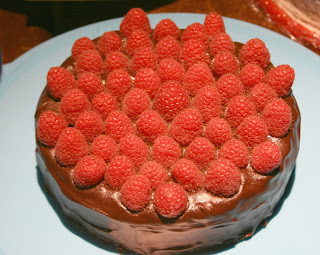 I love baking, but I have to admit I'm nowhere near Bakeoff standards! Most of my bakes tend to be fairly delicious but rather messy looking. Royal icing and piecrust both defeat me. However I do manage to bake several times a week, usually for my children (and me!) or the boarding houses of the school where my husband works. 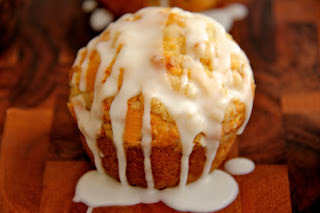 Today's bake is Banana Muffins with Orange Icing, a great way to use up those browning bananas children refuse to touch! I made these yesterday and my children were a bit dubious--banana is not chocolate, after all. But they tried them and suffice it to say, they're all gone today. Cream butter and sugar and then add eggs, vanilla, bananas, and orange rind if using. Mix flour, baking powder and soda and beat into egg mixture alternately with buttermilk. Spray muffin pan with nonstick sunflower oil spray or otherwise grease or use paper muffin cups. Bake in 180 oven for 15 minutes. 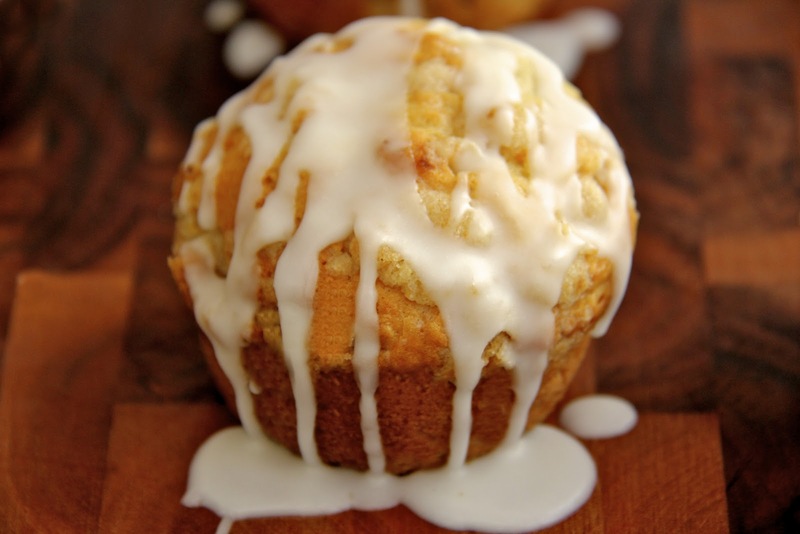 Let cool slightly and then pour icing over the tops of muffins. Makes about 15 nice-sized muffins.